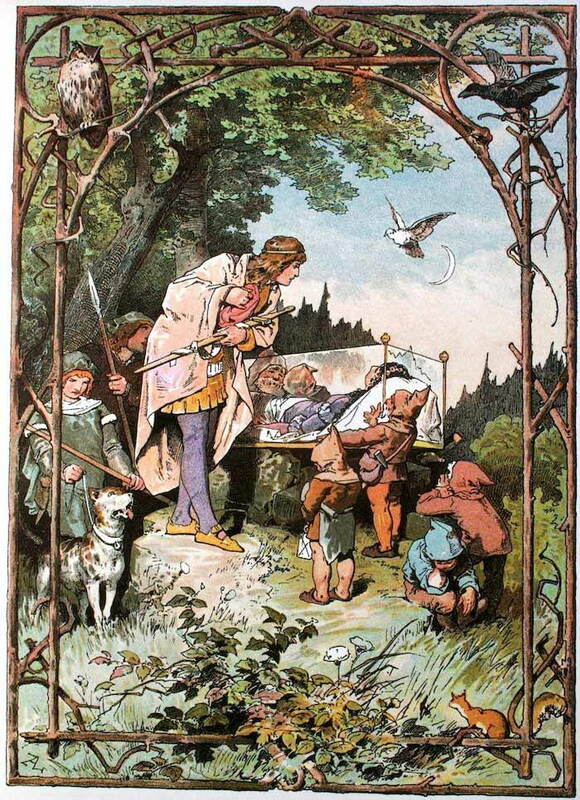 Fairy tales—at least as we know them—are a childhood staple. We know the classics by heart, but our beloved Disney-diluted iterations couldn’t be further from their true, markedly more sinister origins. 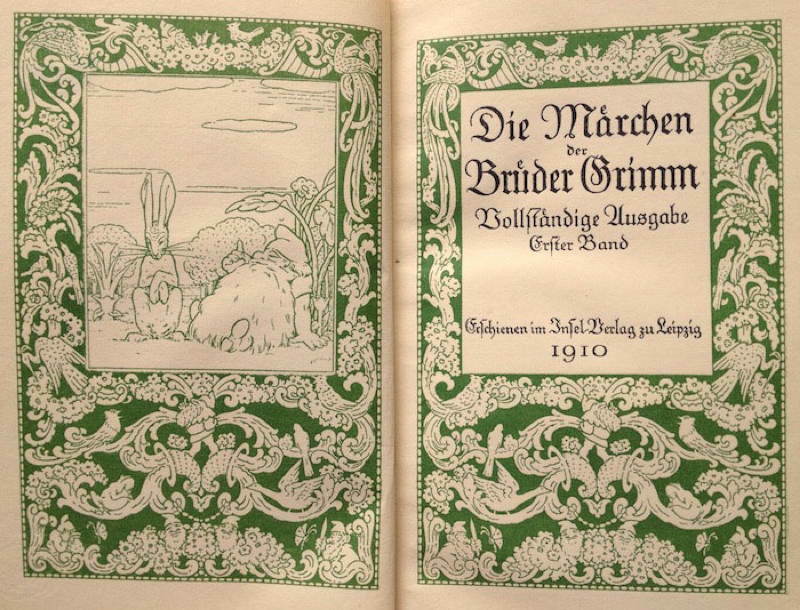 The Brothers Grimm, a pair of German siblings who created some of the original tales in the 19th century, didn’t shy away from any gory details. In fact, not many of the original authors of our favorite fairy tales did. Among other things, Walt Disney drew fame for his uncanny ability to create family friendly animations that have been passed down throughout the decades. In his version of Cinderella, a poor girl worked to the bone by her evil step sisters, finds a fairy godmother who transforms her from her sooty present just in time to attend a glamorous ball. Cinderella falls in love with the prince, but must leave at midnight. 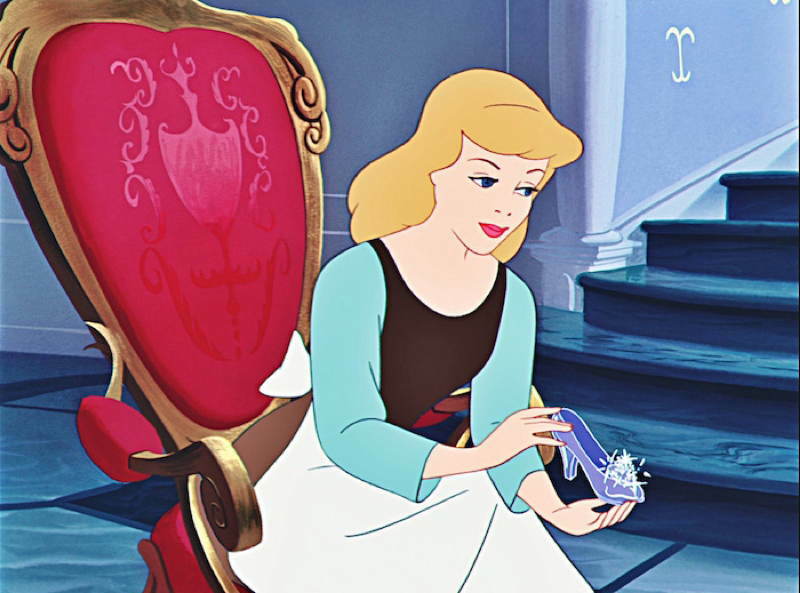 Amid all of her haste, Cindy leaves behind a glass slipper. 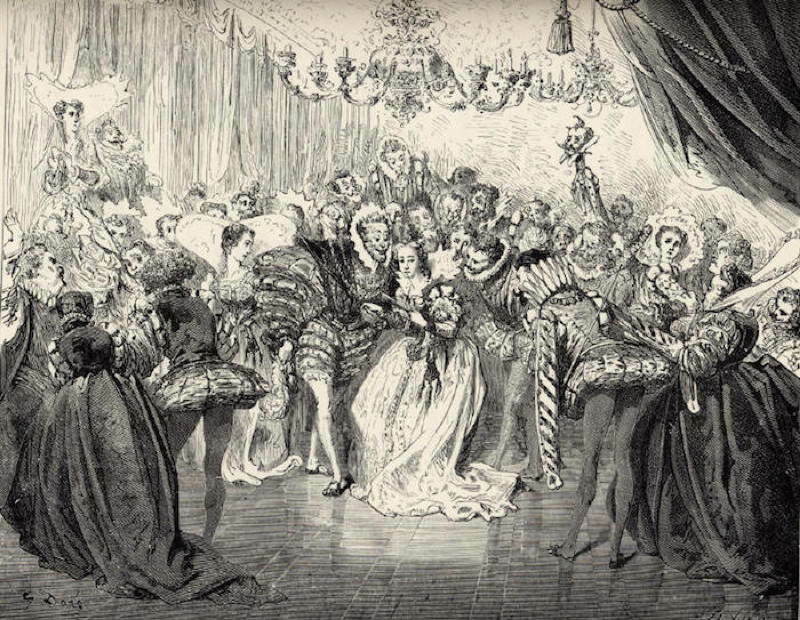 The prince finds her, all is happy, lots of music is played, the end. In the Brothers Grimm version, though, it’s a different—and twisted—tale all together. Keen on injecting morality lessons into their stories, “Cinderella” still gets her happy ending in the original, but it doesn’t pan out so well for her wicked stepsisters. Clamoring at the opportunity to gain power and status, the scheming stepsisters cut off parts of their feet so that they might fit into the glass slipper. Not only do they lose a lot of blood and a few body parts in the process, vigilant doves also peck out the stepsisters’ eyes, leaving them to spend the rest of their lives as blind beggars. Another family favorite is the story of Snow White. Jealous of Snow White’s beauty, an evil queen orders a huntsman to bring back Snow’s heart, which is already rather gruesome in the first place. 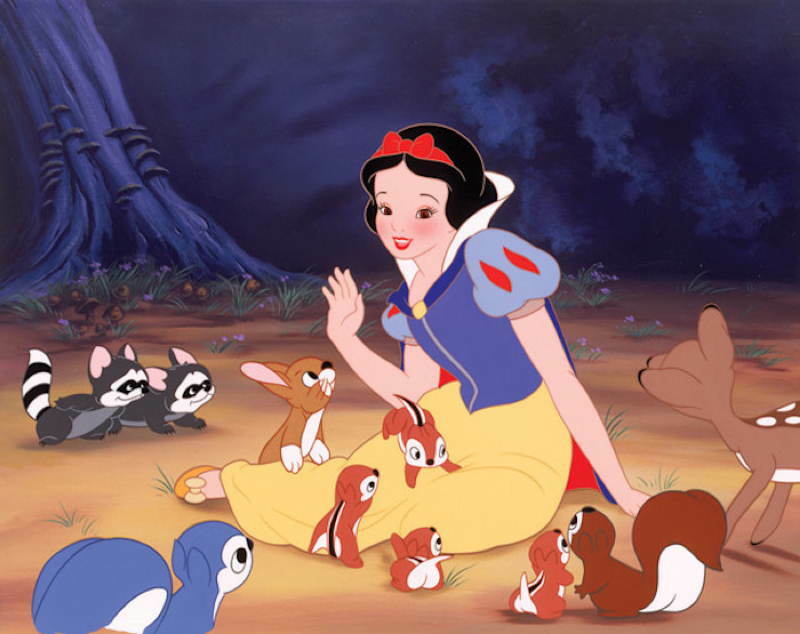 In the Disney version, Snow White is spared, finds seven dwarves, sings several musical numbers, bites a poisoned apple, falls into a deep sleep, is woken by a kiss from her true love and they live happily ever after. Again, the Grimms Brothers version fails to present a romanticized—let alone remotely appetizing—original. The queen, who is actually Snow White’s real mother, not only asks for her heart, but her liver and lungs for that evening’s supper. You can also forget Disney’s beautiful glass coffin tucked away in the woodlands and “true love’s kiss”. In the Grimm version, Snow White dies. The prince and his servants carry the dead body back to “enjoy” later. It just so happens that the transit resuscitates her, as a bump in the road dislodges the fatal apple bit from her throat. Once again, evildoers are punished: jealousy inspires Snow White’s mother to attend her newly-revived daughter’s wedding, where she is eventually forced to put on scalding hot iron boots and dance until she drops dead. A rather Grimm ending indeed.